For most of us, shaving is the simplest and least painful form of hair removal. Disposable razors are convenient for traveling, comfortable for everyday shaves and great for quick touch-ups. Schick’s new look packaging and products bring an effortless skincare experience providing a clean smooth shave for all skin types. Schick Hydro Silk contains water-activated Hydra-Renew serum enriched with Shea Butter. The formula keeps my skin soft and nourished hours after every shave. Each cartridge features 5 curve sensing blades perfect for those hard to reach areas and a unique skin guard to help protect the skin from irritation. The ergonomic soft-touch handle has a rubber grip that is comfortable to hold even with wet hands. This awesome razor comes with 4 pack refills in waterproof packaging as well as a suction cup hanger to stick on my shower wall. Features water-activated Hydra Renew serum formulated with shea butter. Its 5-curve sensing blades give you incredible closeness while following the natural shape of your body. The cartridge is just the right size for accessing hard-to-reach areas, and each blade includes unique skin guards to smooth skin and help prevent irritation. 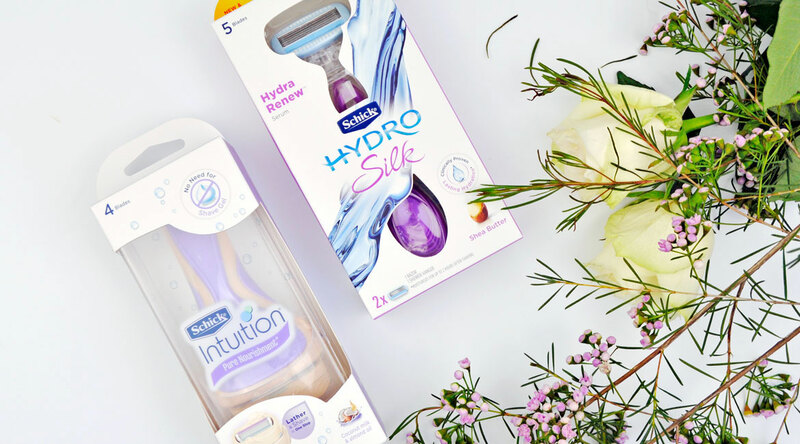 Did you know Schick’s Hydro Silk won Beauty Heaven’s Best In Beauty Award 5 years in a row! If you are looking for the Cadillac of razors then you need to try the Schick Intuition | AKA the ultimate beauty hack. This 2-in-1 razor presents four blades for a close clean shave that doesn’t require shaving gel or body wash. The moisturising solid produces its own lather when wet, you just add a bit of water and hey presto, it lathers and shaves in one easy step. The handle may look big but the size works in its favor. It is easy to hold onto while in the shower, the head glides over the body’s contour effortlessly leaving the skin silky smooth. Each pack contains two refill cartridges and a travel cap which keeps your razor clean and allows for a safe disposal. Lather and shave in one step. No need for shave gel. The first and only razor system that lathers, shaves and moisturises during shaving in one easy step so there’s no need to use shave gel. It also features a 4 blade pivoting head to glide smoothly along the contours of your legs and body. Schick Intuition is the simple way to get smooth, beautiful legs. Have you tried any of these razors before? Which razor or hair removal method works best for you? I love that the Intuition produces its own lather, what a time(and product!) saver! Me too, I love a good multitasking product! I have all these Schik items and they are amazing! Schick can do no wrong in my opinion. I love how the Intuition produces its own lather!! I love both of these and they make shaving so safe and easy! I currently have the HydroSilk hanging in my shower, I love the convenience suction hook! I love Schicks when it comes to razors. These look absolutely great, need to check their new makeover. Nice pictures and review. I use the HydroSilk! I used to use the intuition but I prefer the slim handle of the HydroSilk. 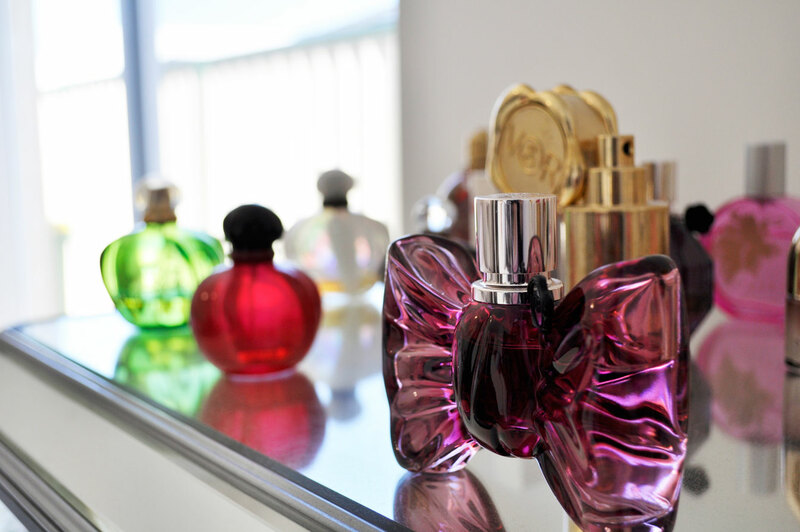 I use the olay one its own lather but would love to try this one too!